Taylor Swift at the 2012 MTV EMA in Frankfurt am Main, Germany on Nov. 11. Rita Ora at the 2012 MTV EMA in Frankfurt am Main, Germany on Nov. 11. Lana Del Rey at the 2012 MTV EMA in Frankfurt am Main, Germany on Nov. 11. Alicia Keys at the 2012 MTV EMA in Frankfurt am Main, Germany on Nov. 11. Nick, Joe, and Kevin Jonas at the 2012 MTV EMA in Frankfurt am Main, Germany on Nov. 11. Carly Rae Jepsen at the 2012 MTV EMA in Frankfurt am Main, Germany on Nov. 11. No Doubt at the 2012 MTV EMA in Frankfurt am Main, Germany on Nov. 11. Kim Kardashian at the 2012 MTV EMA in Frankfurt am Main, Germany on Nov. 11. 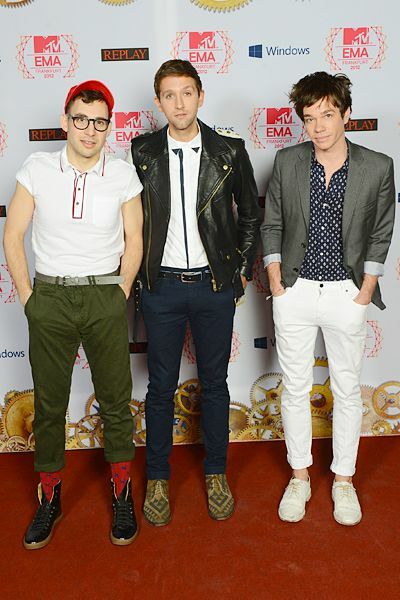 Fun at the 2012 MTV EMA in Frankfurt am Main, Germany on Nov. 11. Psy at the 2012 MTV EMA in Frankfurt am Main, Germany on Nov. 11. Heidi Klum at the 2012 MTV EMA in Frankfurt am Main, Germany on Nov. 11. Ludacris at the 2012 MTV EMA in Frankfurt am Main, Germany on Nov. 11. Pixie Geldof at the 2012 MTV EMA in Frankfurt am Main, Germany on Nov. 11. 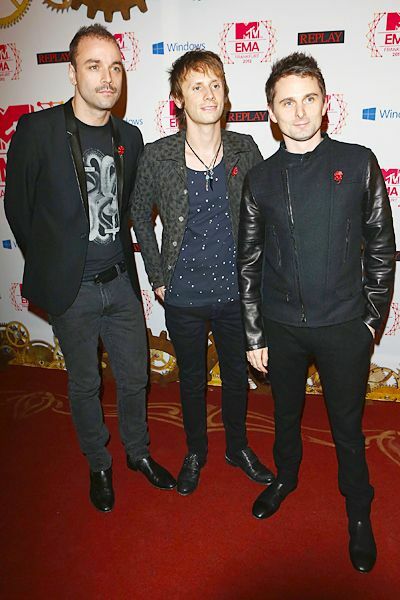 Muse at the 2012 MTV EMA in Frankfurt am Main, Germany on Nov. 11. Louise Roe at the 2012 MTV EMA in Frankfurt am Main, Germany on Nov. 11. Han Geng at the 2012 MTV EMA in Frankfurt am Main, Germany on Nov. 11. Loreen at the 2012 MTV EMA in Frankfurt am Main, Germany on Nov. 11. Anne V at the 2012 MTV EMA in Frankfurt am Main, Germany on Nov. 11. Brett Davern at the 2012 MTV EMA in Frankfurt am Main, Germany on Nov. 11. Isabeli Fontana at the 2012 MTV EMA in Frankfurt am Main, Germany on Nov. 11. 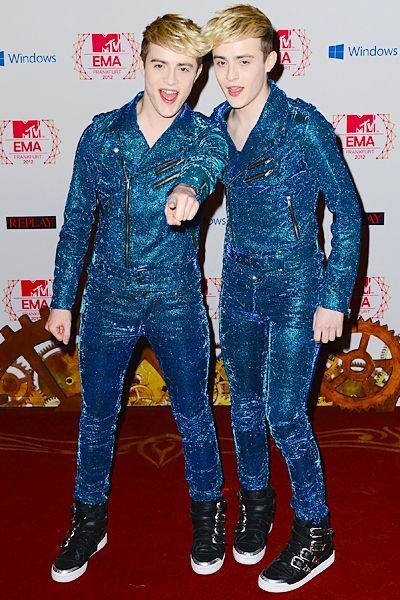 Jedward at the 2012 MTV EMA in Frankfurt am Main, Germany on Nov. 11. 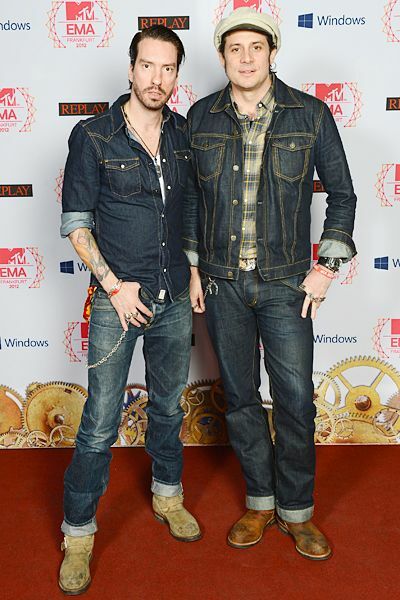 The BossHoss at the 2012 MTV EMA in Frankfurt am Main, Germany on Nov. 11. Lena at the 2012 MTV EMA in Frankfurt am Main, Germany on Nov. 11. 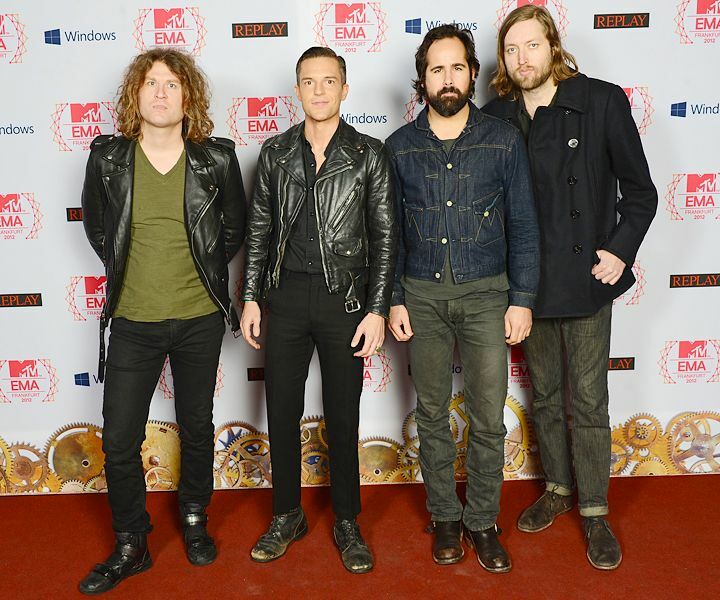 The Killers at the 2012 MTV EMA in Frankfurt am Main, Germany on Nov. 11. The cast of 'Geordie Shore' at the 2012 MTV EMA in Frankfurt am Main, Germany on Nov. 11.